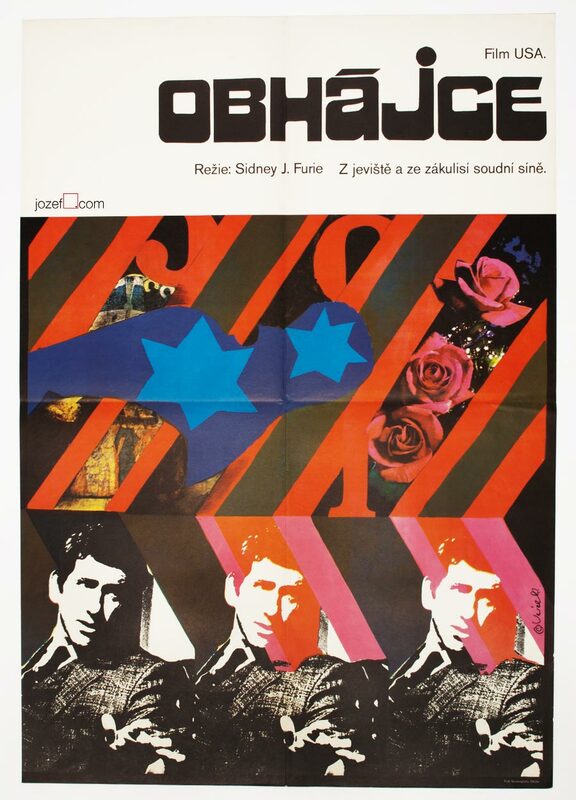 Marathon Man movie poster designed by Milan Grygar for Czechoslovak screening. 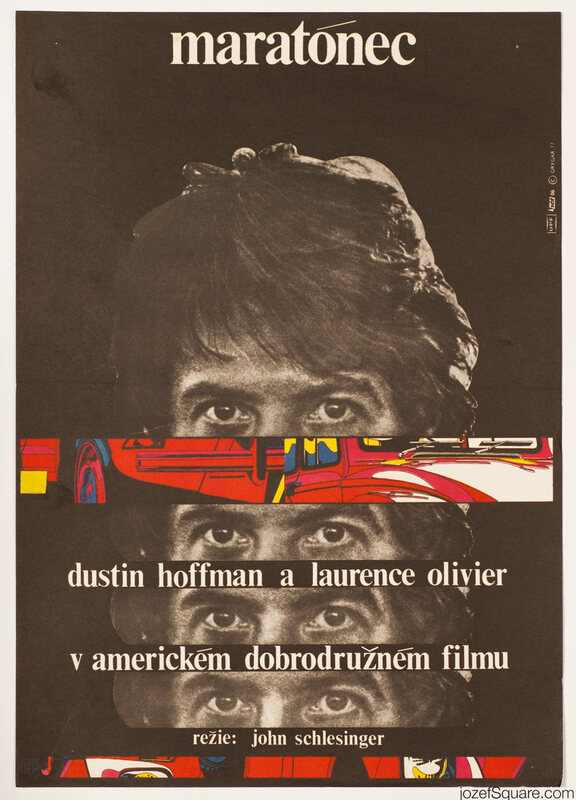 Fantastic vintage movie poster designed by Milan Grygar for 1976 Oscar nominated drama Marathon Man starring Dustin Hoffman and Laurence Olivier. 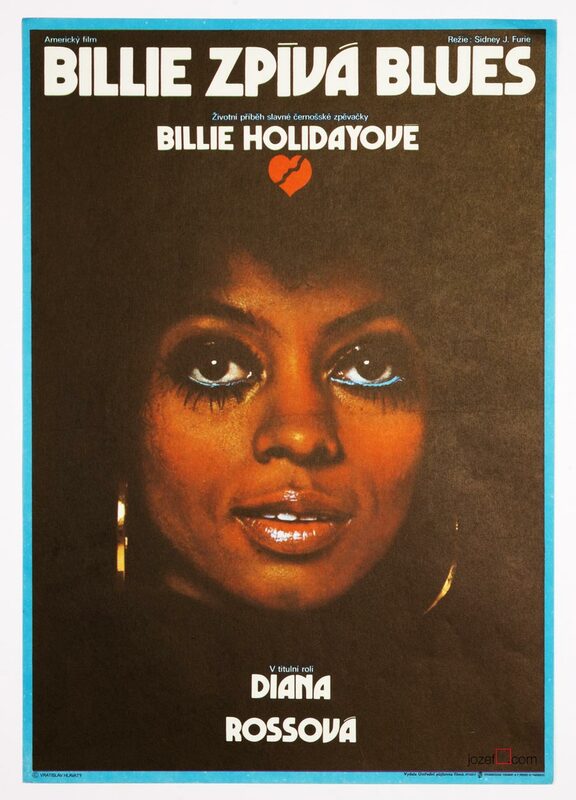 Poster is folded with gentle crease across. Pinholes and tiny folds in corners. Spots in top left corner and on both sides around middle. Some marks in bottom corner. Poster is in A3 format (41 x 28.9 cm). Very nice condition. Milan Grygar is Slovak born audiovisual artist, painter and musician. His main passion re-occurring throughout his life is the relationship between the drawing and the sound. Milan Grygar has been also very active as graphic artist. He designed over hundred movie posters and numerous number of book illustrations. 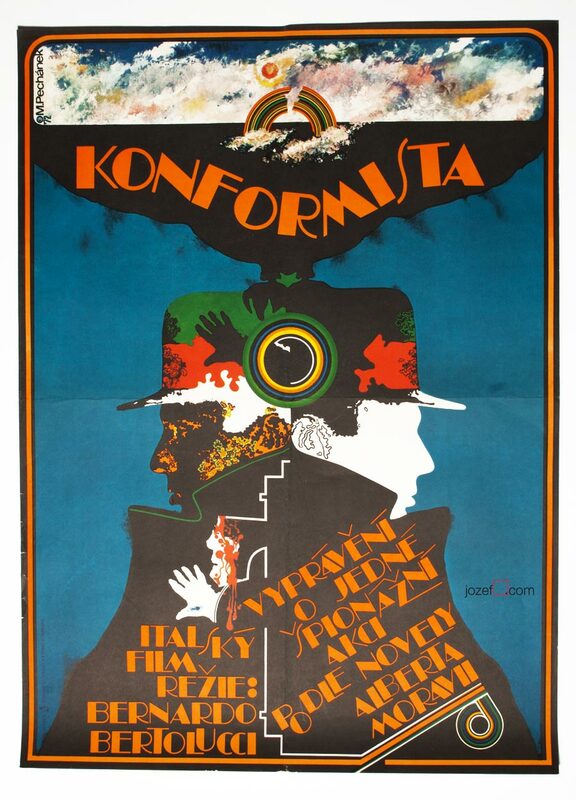 Influenced by the post war neo Avant-garde tendencies and music, his fascinating movie poster designs are a pride of every collection. 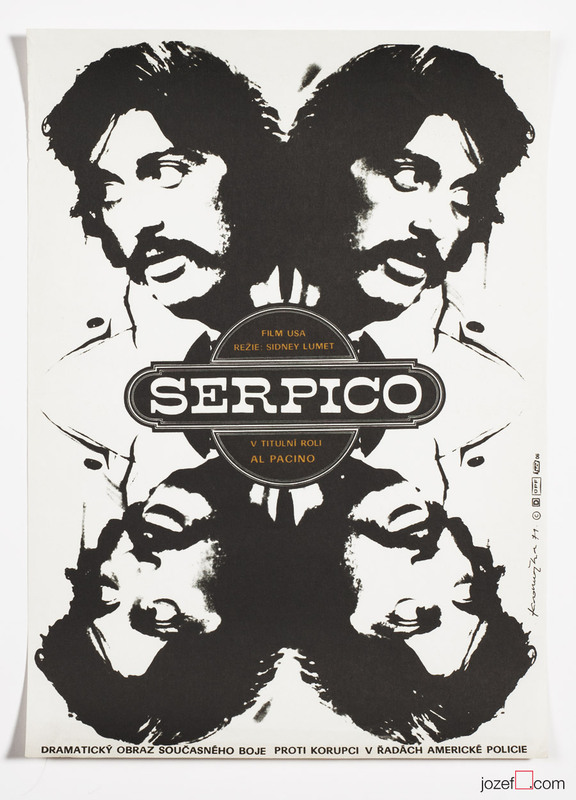 posters for American movies available in our poster shop. Be the first to review “Movie Poster – Marathon Man, Milan Grygar, 1977” Click here to cancel reply.